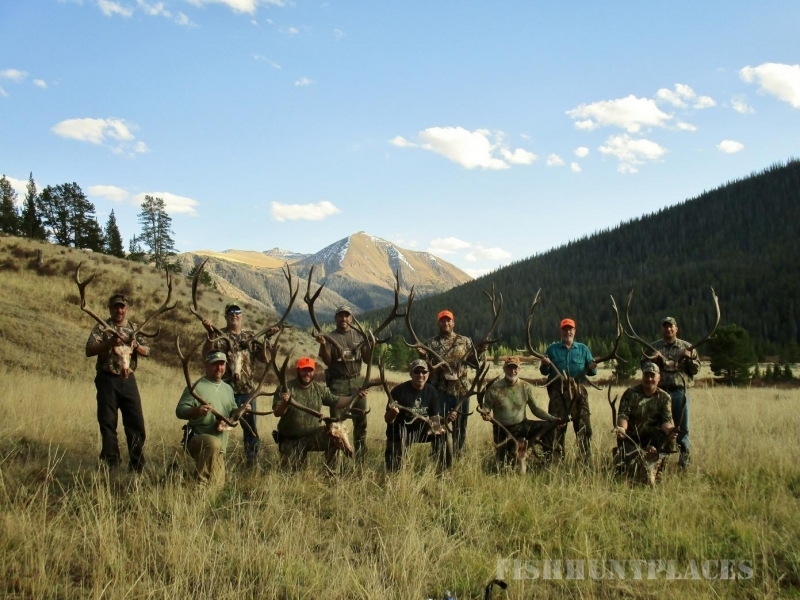 WYOMING EXPEDITIONS where we Specialize in ELK HUNTING. Our focus is the fair chase, spot and stalk hunting of the “Wyoming Wapiti” during the fall rut and winter migration. 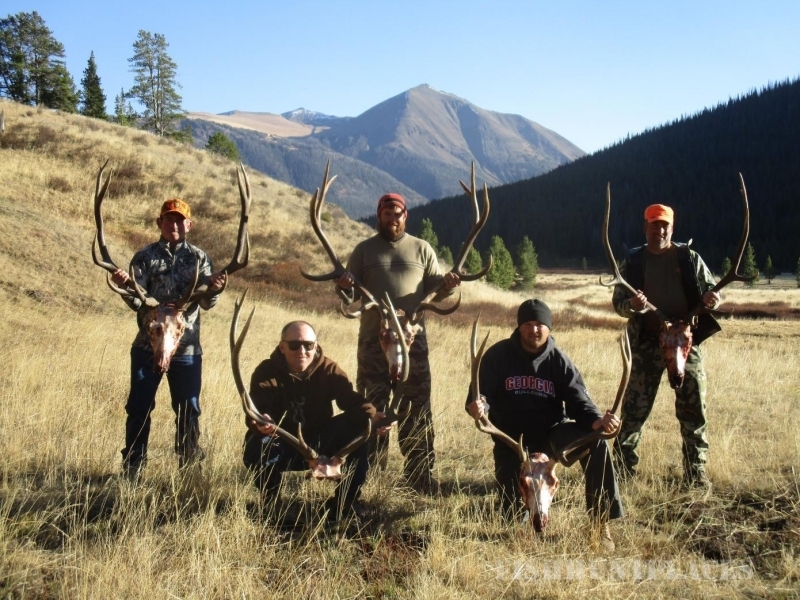 Wyoming Expeditions offers 8 day hunting trips with one day to travel to camp, 6 days of hunting and one day to travel back to Cody, WY. This is a remote wilderness hunt where there are no roads, no man-made structures, and no cell towers. No gas powered equipment is allowed on forest land. Our vehicles are horses and mules: no ATV’s. 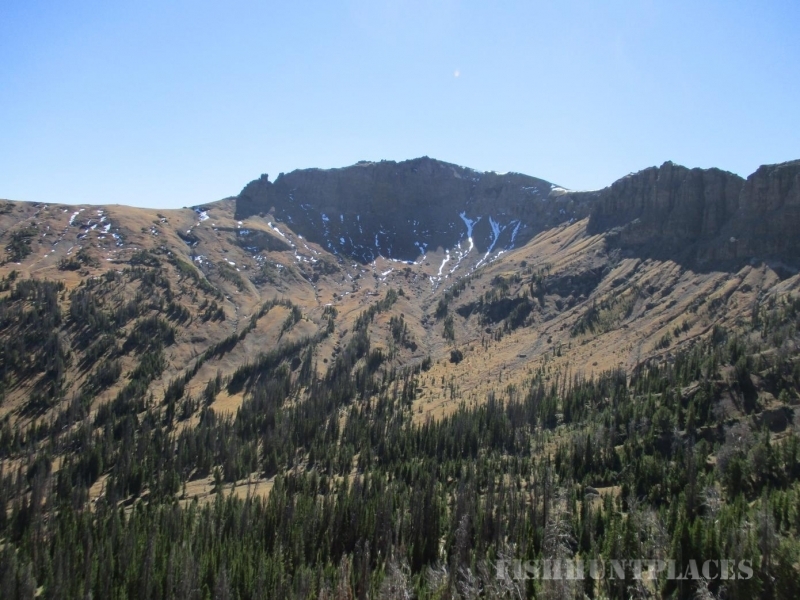 Wyoming Expeditions provides our hunters with knowledgeable guides, a camp cook for hot meals (even desserts), and a wrangler to have your horse or mule saddled and ready. Spacious canvas-walled tents with foam padded cots and a wood burning stove to keep warm are our “suites”. Ride out of camp every morning into some of the most beautiful mountain country that God created. The preferred hunting method is to glass, call, spot, and stalk, but we will accommodate our hunter’s preference. 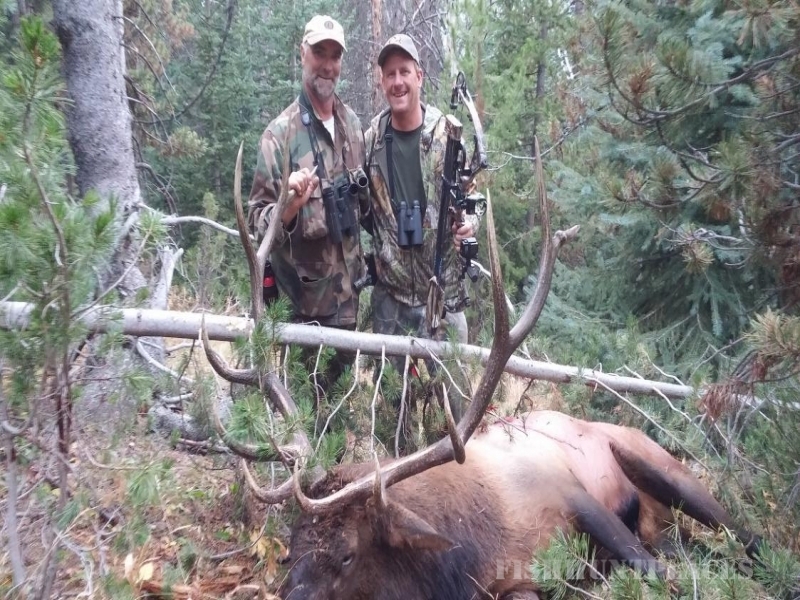 Elk in our area are very vocal and respond well to calls, especially in the early, rut hunts. In the later or migration hunts, there are still some bulls bugling.